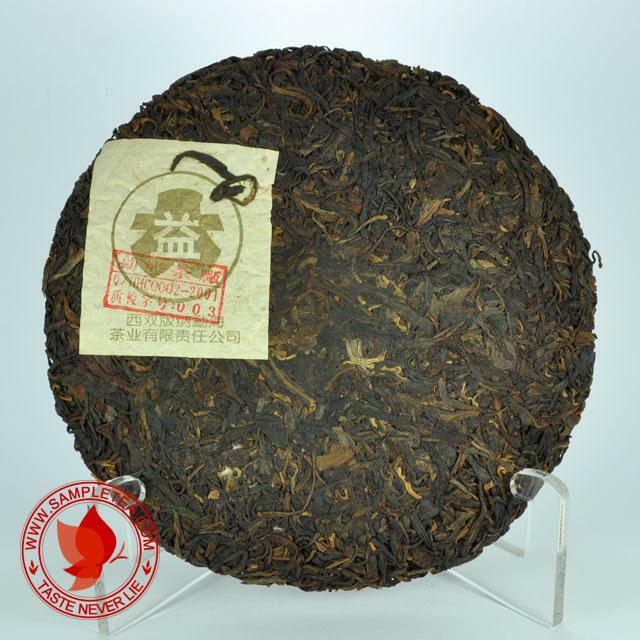 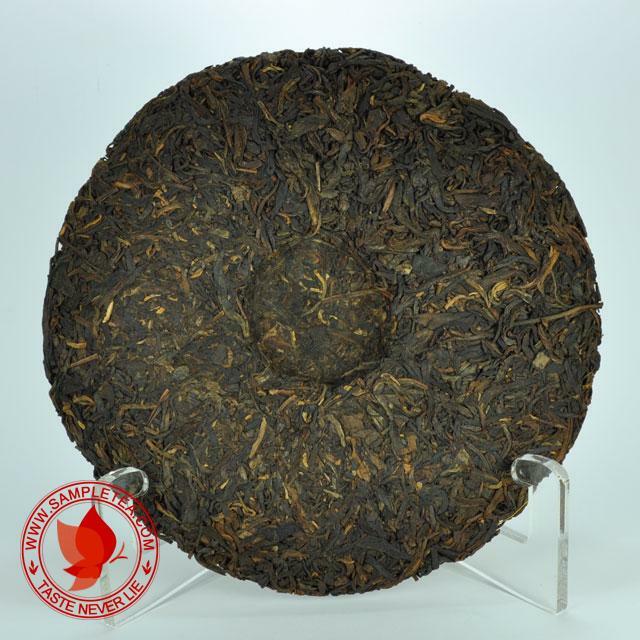 This is the first batch of "Jin Dayi" or "Gold Dayi". 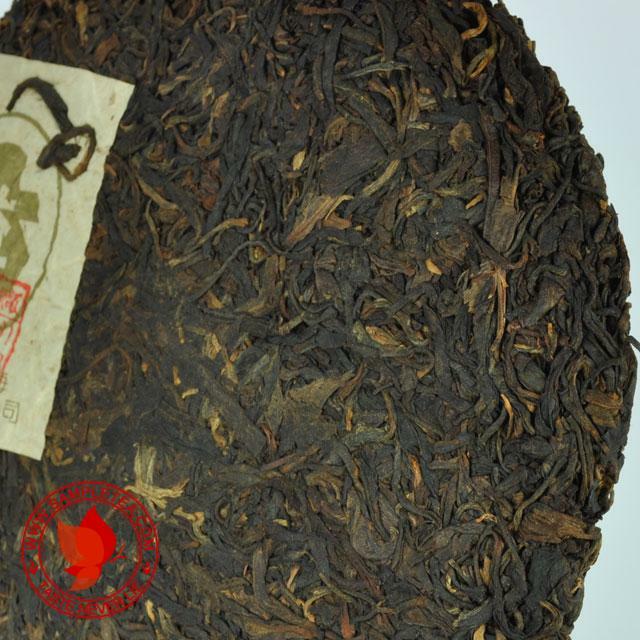 100% clean and dry stored. 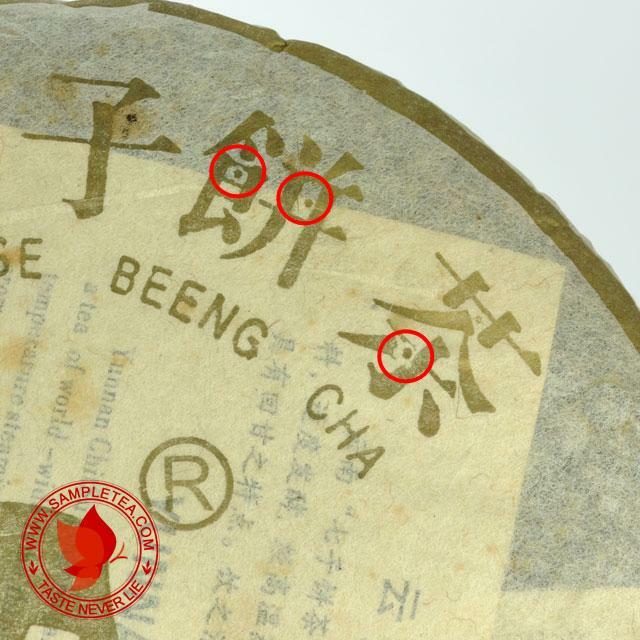 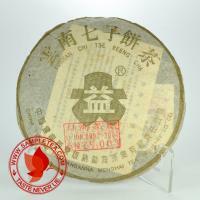 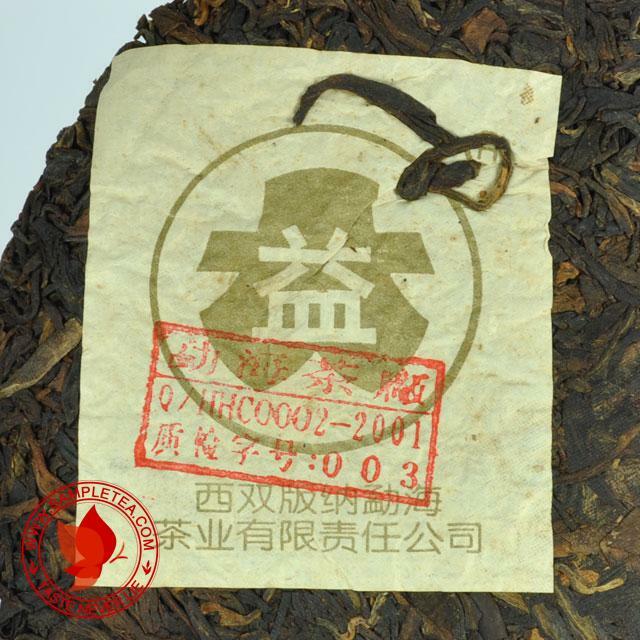 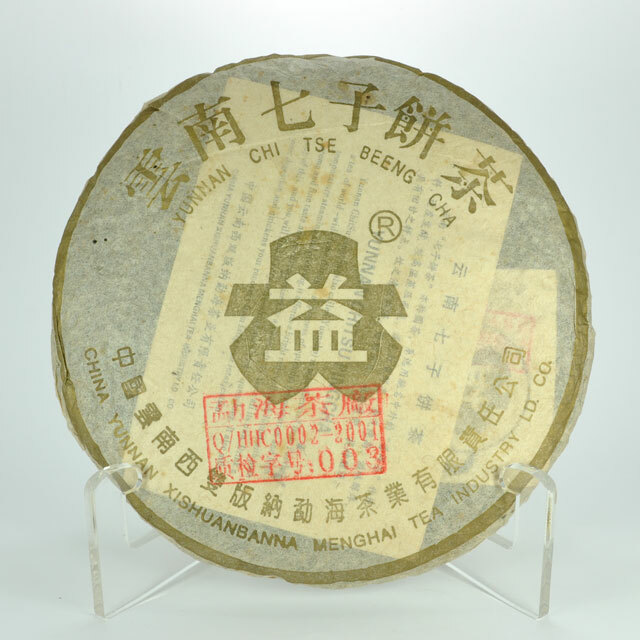 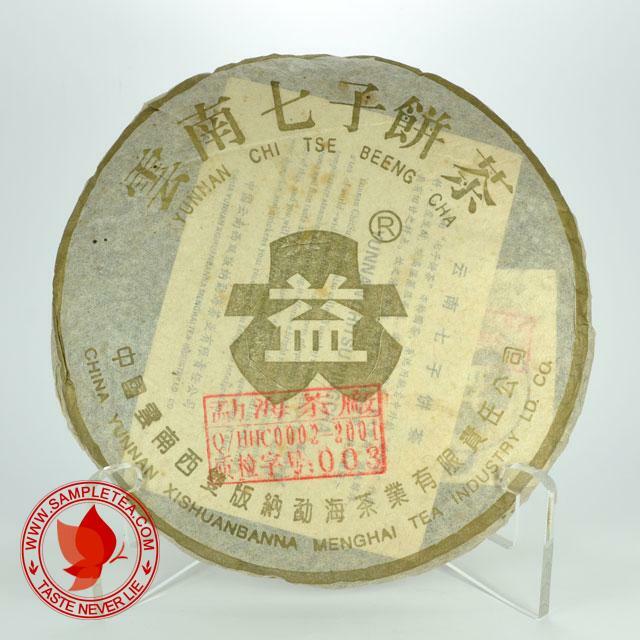 The last picture indicate the marking on the wrapper of this famous "Jin Dayi" batch 301.